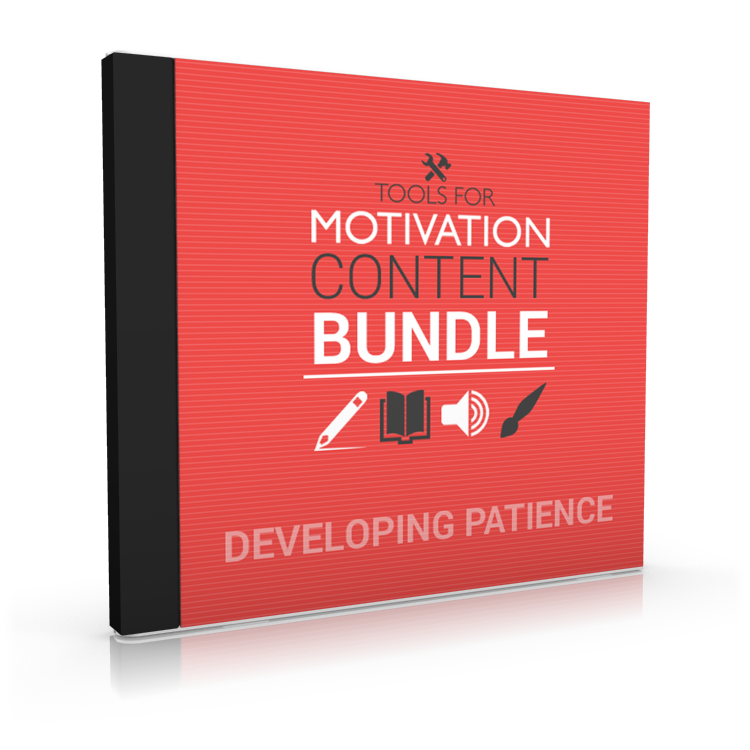 Take advantage of our 4 Day PLR special upgrade to grab 5 of our best Self Help/Personal Development Content Bundles. This is basically a one-time opportunity to get access to over 160 pieces of unique, high quality, self improvement PLR content. At ToolsForMotivation.com, we specialize in developing high quality white label content in the personal development niche. Our content bundles cover the most popular topics in the personal growth arena. You simply download the material and it is ready for you to customize, repurpose and publish ANYWHERE you want! Now, you can take the traditional approach and use these bundles as-is. 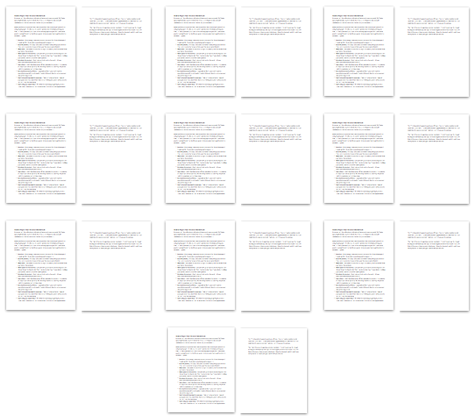 For example, you could take the articles and publish them to a blog or article directory. 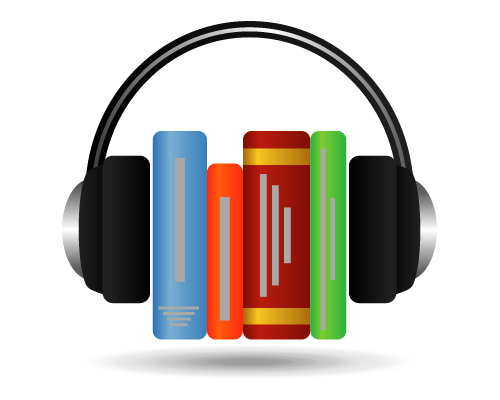 You can take the audio files and upload to Soundcloud or use in a podcast. 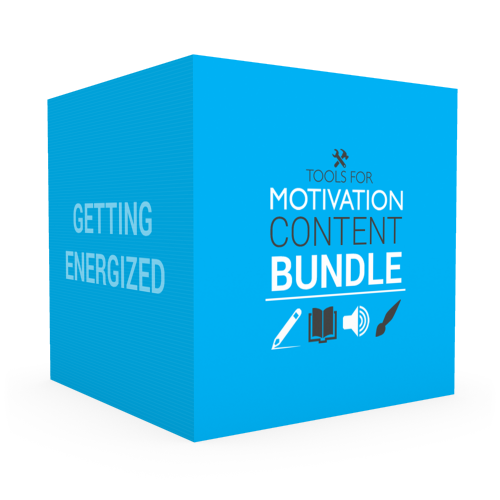 HOWEVER… the real power of these content bundles comes in how you WORK WITH THE CONTENT. With this 4 Day special, you can get access to 4 full content bundles, Retail Value Of $235, and have a huge base of brand new high quality content for your upcoming projects. Impatience – Is it External or Internal? When is Patience a Bad Thing? BUNDLE #5 — YOUR CHOICE OF BONUS! In addition to the 4 content bundles explained on this page, we will also send you a 5th content bundle of your choice!